Zoopark Publishing (Tatyana Palyga and Alexander Bondar‘s project) released the second edition of Zoopark Magazine dedicated to the Czech Republic – poetic, playful, controversial, funny and sad – all at the same time. Photogrvphy published Tatyana Palyga’s project “Cherepovets”, through which the author shares memories and views on her hometown. A photostory by Fyodor Telkov appeared on Fremmed. 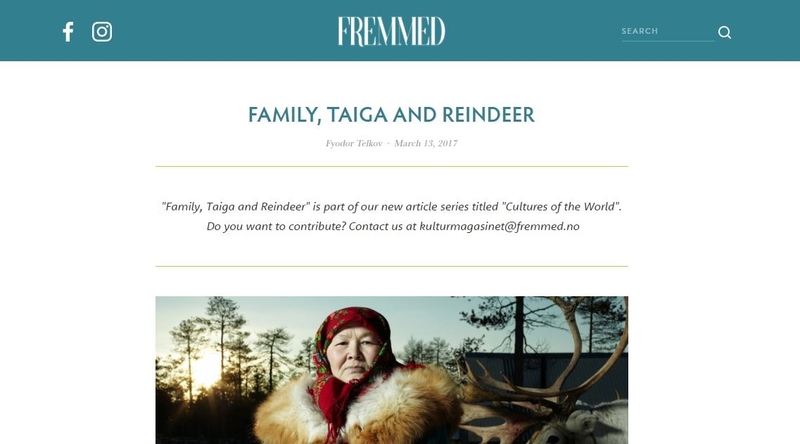 It’s called “Family, Taiga and Raindeer” and unfolds the image of Khanty-Mansi Autonomous District Yugra’s inhabitants. 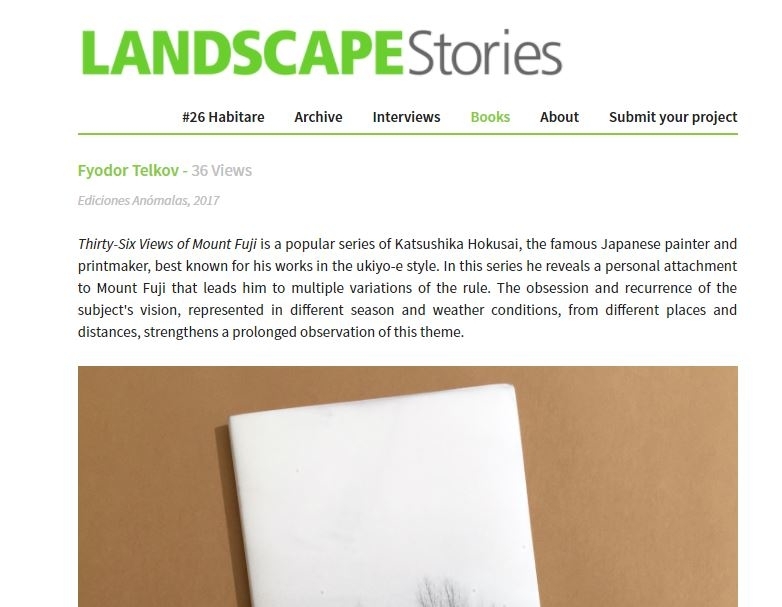 Explore Fyodor’s book “36 Views”, narrating about disturbing (economically and ecologically) situation in small russian town Degtyarsk with Collector Daily, INRUSSIA, La Deme De Pique and Landscape. 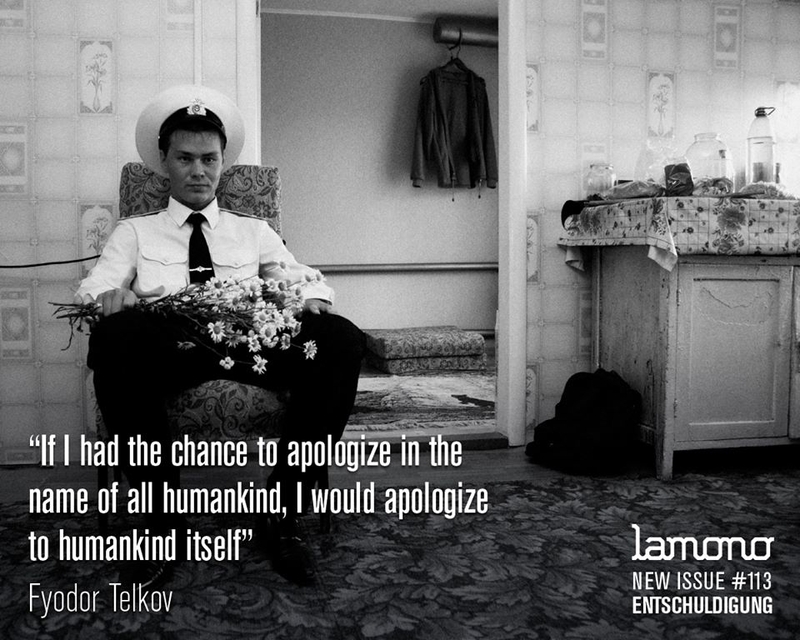 Fyodor has also emerged on pages of new art&urban culture lamono magazine. 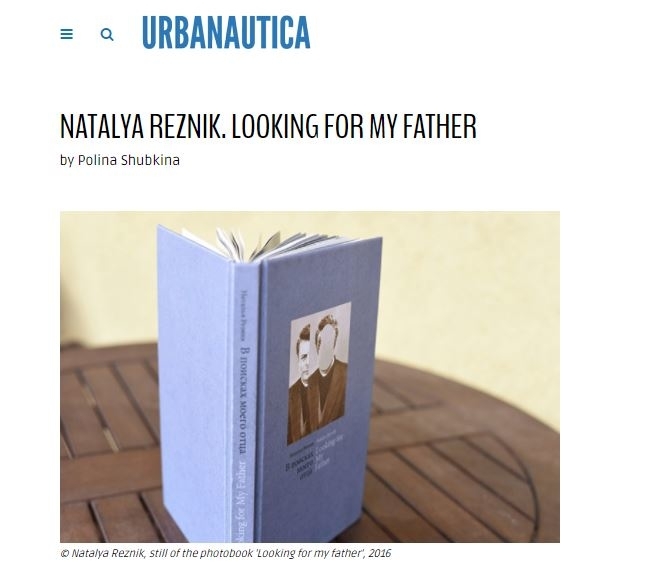 Natalya Reznik gave an interview to Urbanautica, where she told about project “Looking For My Father”, her family and precious moments from the past. Read detailed review on “Looking For My Father” book on Christer Ek’s blog. And “flip” its pages on Revue Watt. Kiosk of democracy published “A stolen archive of Otto Steiner” – Natalya’s project, recreating disappeared photographic documentation of Otto Steiner’s expedition to Ural. 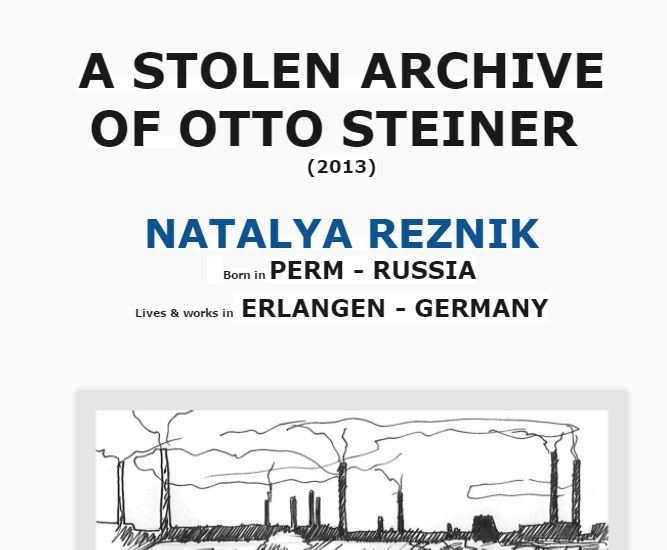 “His daughter – Anna-Maria Steiner, who was a kid when she and her family traveled to Ural, tells this story in the interview. According to her descriptions the lost archive was recreated in drawings by Natalya Reznik,” – Kiosk of democracy says. 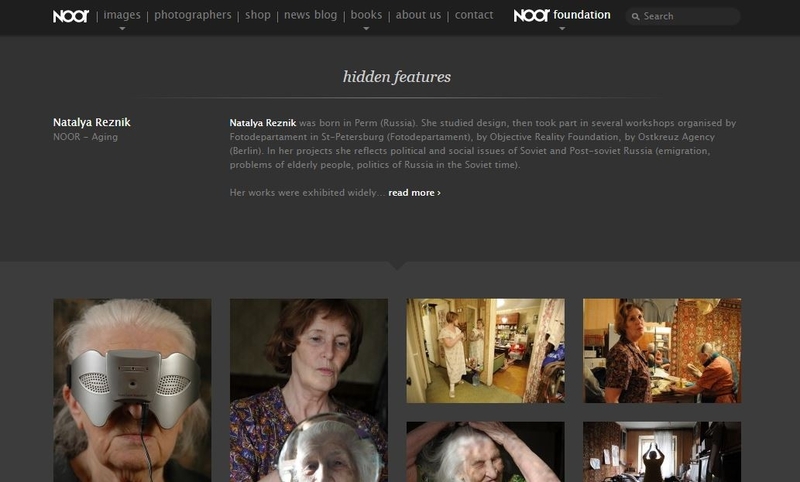 And another Natalya’s series about aging and optimistic attitude towards it appeared on NOOR foundation. Read more on The Calvert Journal. Jörg Colberg, founder of Conscientious Photo Magazine, one of the most read and reputable blogs about photography, interviewed FotoDepartament.Gallery’s photographer Margo Ovcharenko. There Margo describes the ways camera helped her to overcome shyness; talks about both author’s and viewer’s presence in photo; and shares her projects’ ideas. 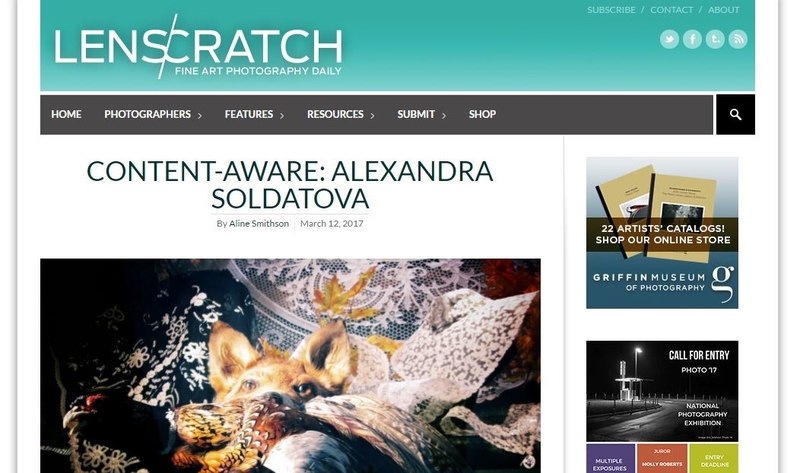 Lenscratch published works of FotoDepartament.Gallery’s author Alexandra Soldatova. “She focuses on daily routines, and experiments with easy everyday things to explore the edge between documentation and fiction, human and space where it operates,” – magazine says. The Calvert Journal showed selection of images from Alexandra’s project “Tanks and tulips”, presenting over two years of Belarusian national holidays’ photo documentation. “See(ing)” by Alexandra Soldatova came out in GUP # 52. It’s available only in printed issue, however here is an image hinting about project’s layout and theme. 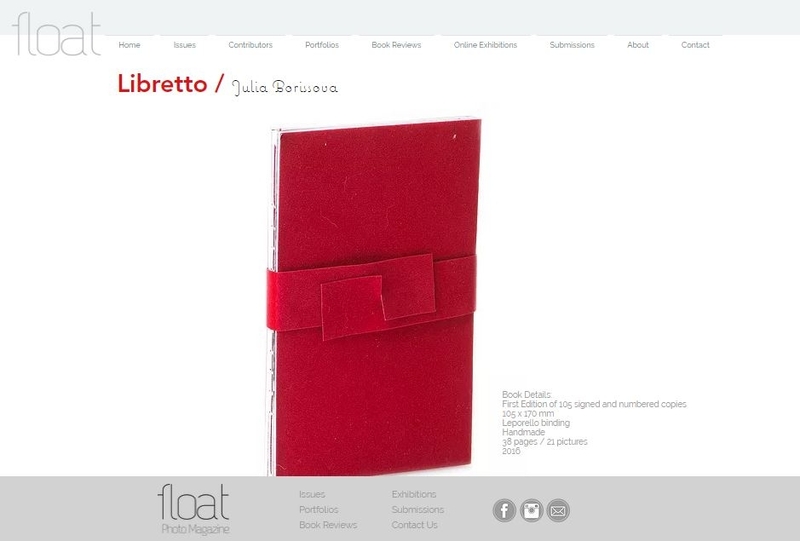 Review on Julia Borissova‘s book Libretto is on Floatmagazine. The book, inspired by ballet, can also be found on pages of Book Arts Newsletter # 109. 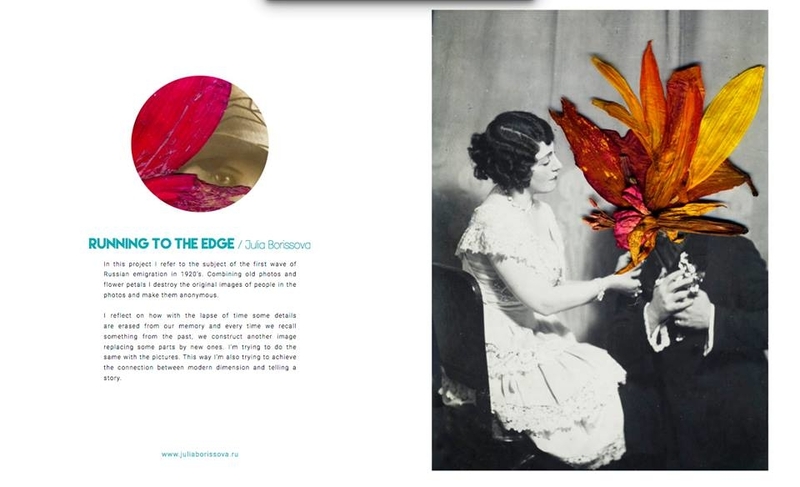 Julia’s project “Running to the Edge” became a part of the sixth, dedicated to femininity, issue of Floatmagazine. An interview with Julia Borissova can be found on Shoot Film – British project with the aim of supporting analogue photography. Read review on Julia Borissova’s book “J.B. 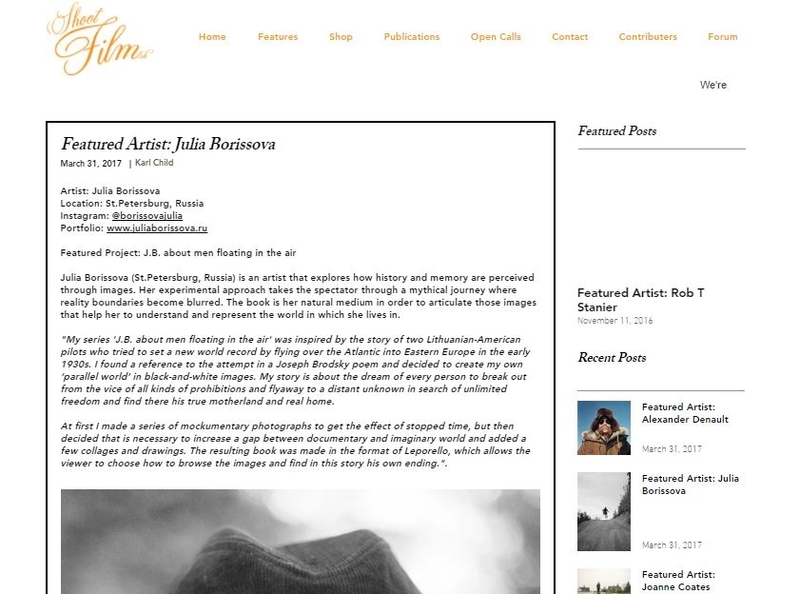 about men floating in the air” on Josef Chladek’s blog “On photobooks and books”. “My story is about the dream of every person to break out from the vice of all kinds of prohibitions and fly away to a distant unknown in search of unlimited freedom and find there his true motherland and real home,” – Julia writes. Another detailed online review can be found on The PhotoBook Journal. The PhotoBook Journal wrote about Elena Kholkina‘s “Time of the Moon”, issue of which became topical in the context of Moscow’s renovation program. Julia Spiridonova‘s series “Neither you nor I” about “denial—of ourselves and others”, violence and lack of will as devastating side effect of shooting process is in publication on Yogurt Magazine. Anastasia Tsayder shows us close, familiar and at the same time fictional collective image of the “perfect” russian village. Her project “Mzensk” is on ON ART AND AESTHETICS. Jana Romanova‘s project “Waiting”, where images of sleeping young couples are gathered, appeared in Elle Korea. Project shows photographs of young couples, expecting a child. The series is not only about young parents’ atittude towards crusial period in their lives but also about Russia two decades later after the collapse of the USSR. World-famous project-developing platform Kickstarter picked out the most interesting ideas of its main site and created Kickstarter Gold. Project Holidays in Soviet Sanatoriums by FotoDepartament.Gallery’s author Dmitry Lookianov and photographers Egor Rogalev, Olya Ivanova, Rene Fietzek, Michal Solarski, Claudine Doury, Vladimir Shipotilnikov and Natalia Kupriyanova appeared among selected startups. 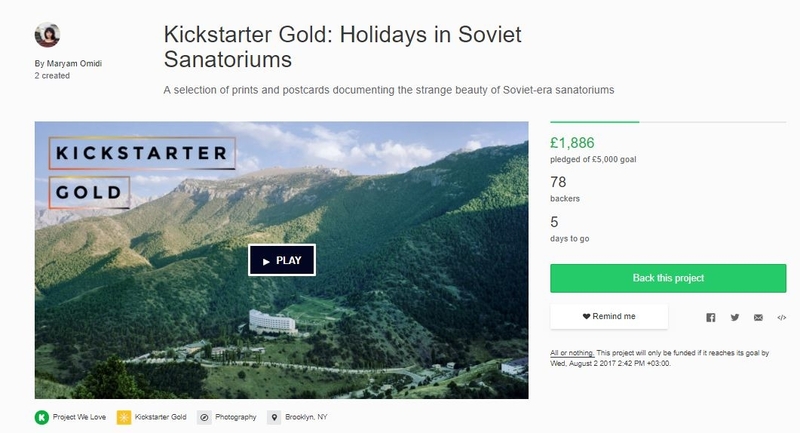 “We used the money raised on our first Kickstarter campaign to travel to more than 30 sanatoriums in more than 10 post-Soviet countries…Along the way we slathered ourselves in mud, sprinkled magnetic sand over our bodies and immersed ourselves in crude oil baths. We stumbled upon new sanatoriums, snuck into others and climbed up hills to find the best vantage points for the best photos,” – authors say. The resulting photobook, Holidays in Soviet Sanatoriums, is coming out in autumn 2017. One of the most respected and the world’s longest running photography magazine The British Journal of Photography interviewed Nadya Sheremetova the curator of Amplitude №1 and other projects of FotoDepartament. We are excited to receive professional and interested questions and for BJP we’ve explained why we created the project Amplitude, how the authors were chosen, and what challenges young Russian authors, implementing their projects at home. 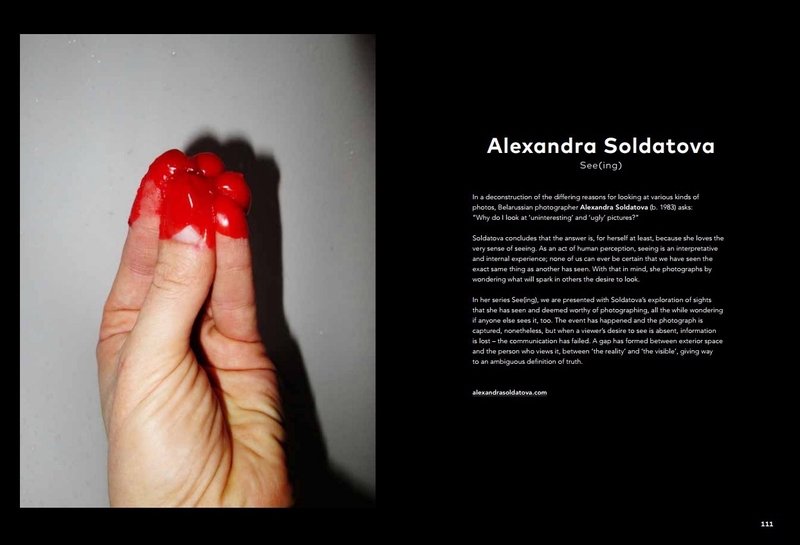 “A beautiful photography zine” indeed – AMPLITUDE №1 appeared in a publication on The Calvert Journal. Amplitude №1 consists of 10 books of 10 Russian authors: 9 photographic projects and one book with an essay. On the one hand, we included photoprojects known for international publications but not yet implemented in book format. On the other hand, the books in Amplitude represent the author’s practice in general and the mix of their various projects. 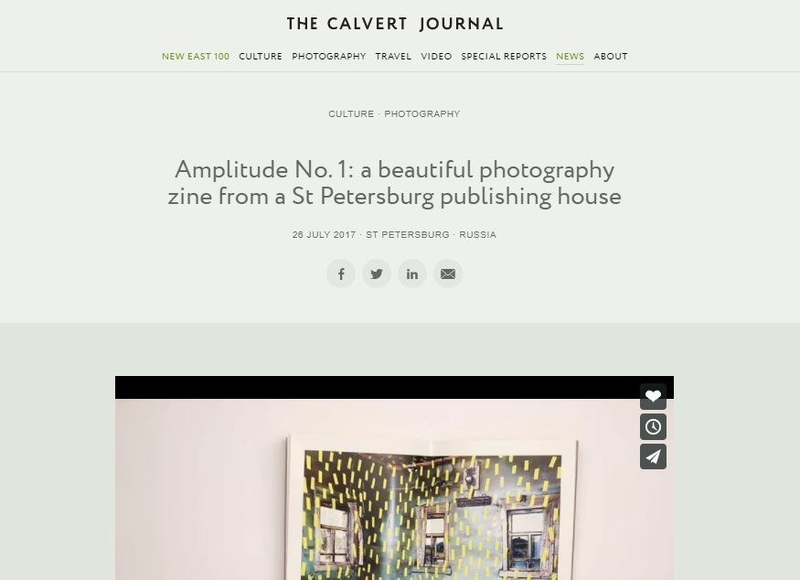 The Calvert Journal paid special attention to the book “On Photography and Fundamentalism” which is an essay, where an artist and independent critic Yury Gudkov is “exploring ideas around art and its expressive capacity in Russia today, as well as a problematisation of the present generation gap within Russian photography” – writes The Calvert. INRUSSIA – english-speaking guide to modern Russia also reviewed the first printed edition by FotoDepartament, Amplitude №1. Read about Amplitude in Phosmag, The Independent Photo Book and PRIVATE.